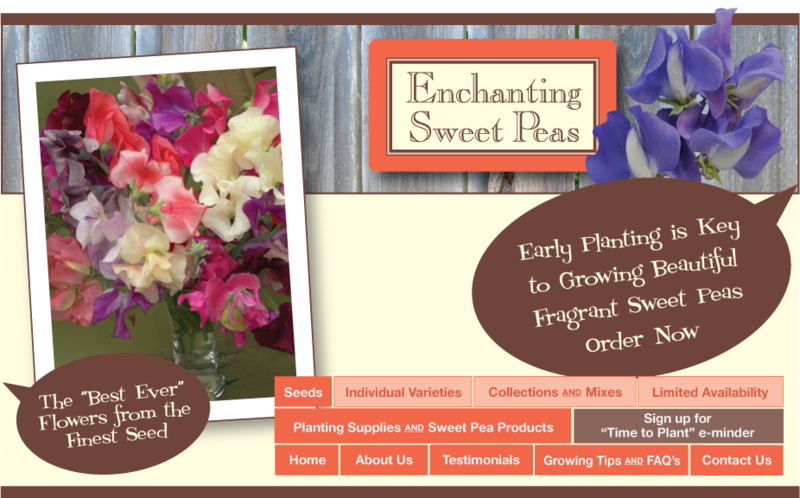 suggests Enchanting Sweet Peas for a US source of sweet pea seeds! Need a printable PDF of our Varieties List and Order Form? Download one here.